Dr. William Lambe did his groundbreaking work on the vegan diet 200 years ago, whilst living in London, but his roots were in the countryside, where he grew up and eventually retired. 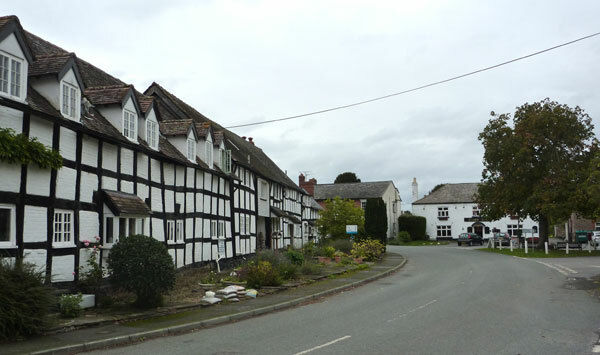 The biography I put online last week mentioned that his family’s estate was near the village of Dilwyn in Herefordshire, and with some more research I found that the estate was Henwood, quite close to the village. That is only about an hour from where I live today, so last week Hazel and I took a ride down there to look around. William was their third child, born 26th of February, 1765. One record says he was also born in St. Peter’s parish, but another says he born in the town of Warwick, some distance away. The latter is quite plausible if his father was working there at the time, and we do have later connections with the town. 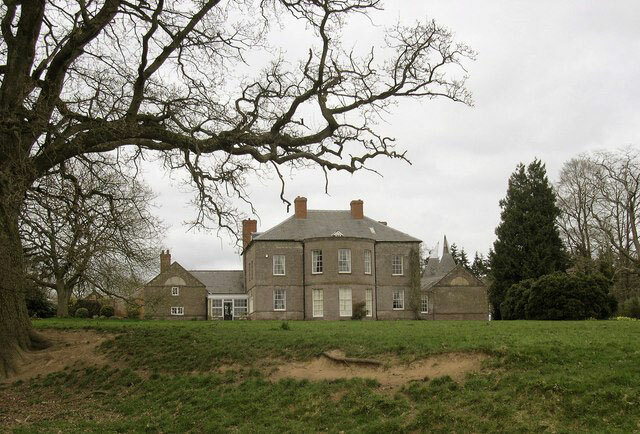 Either way, we know that by 1768, when William was three years old, the family had moved to the Henwood estate near Dilwyn, presumably on his father inheriting it. Soon after they moved there Mr. Lambe snr. rebuilt the house, probably on the same site as the earlier house which had been in the family for at least a hundred years. The photo on the right is the same house as it is today, little changed. 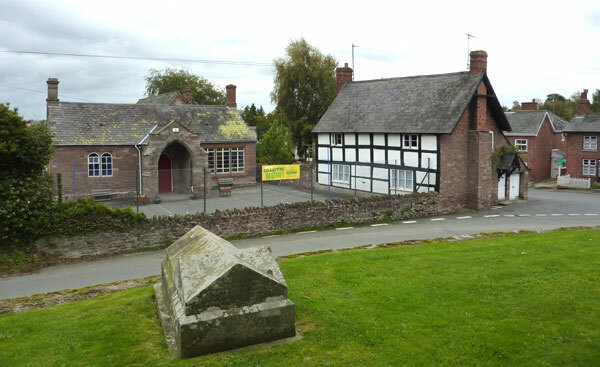 Below is the village school seen from the churchyard. 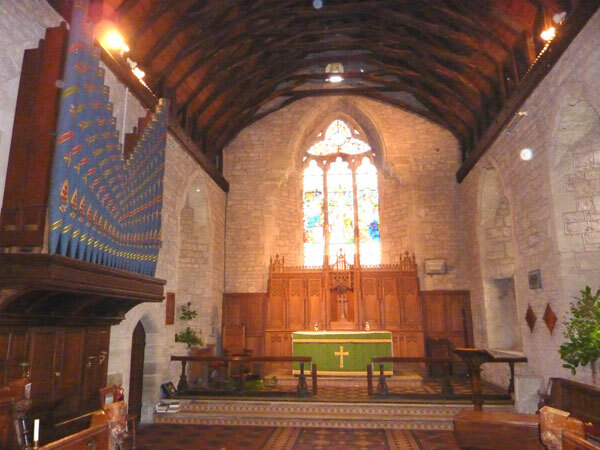 The cottage would have been there in William’s time, but the schoolhouse was built by the church in mid-19th century. Before that the land-owners' children, like William, would have been educated at home, and the others were not educated at all. 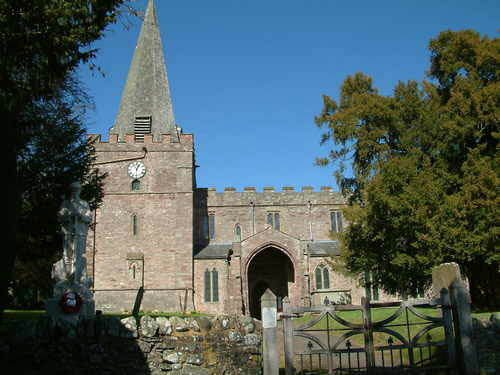 William moved on to the Hereford Grammar School, now known as the Cathedral School and dating back to the 13th century. From there, in 1782, age 17, he went to St. John’s College, Cambridge and stayed on a few years for further medical studies. In 1790 he moved to Warwick to take over a medical practice from a doctor who was retiring. This was almost certainly through family connections, and would be consistent with William having been born in Warwick. Whilst in Warwick he became interested in the spring water from the nearby village of Leamington. His promotion of the medicinal qualities of this water led to a huge expansion of the village, and to it eventually being dubbed ‘Royal Leamington Spa’ by Queen Victoria. A few years later Dr. Lambe added his ideas about a pure plant-food diet to the pure water, and what we now call the vegan diet got its first write up in his books. (see last week’s blog, linked below, for more about that). 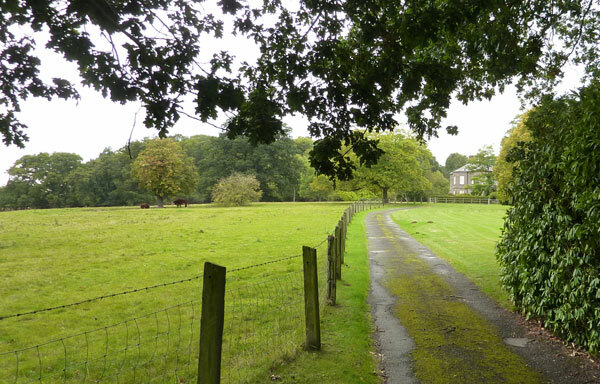 In 1828 Dr. Lambe inherited the Henwood estate on the death of his older brother. He continued to live and work in London, with his son’s family living on the estate. Around 1840 he retired from his medical work, at age 75, and returned to the countryside for his last few years, eventually passing away in 1847. 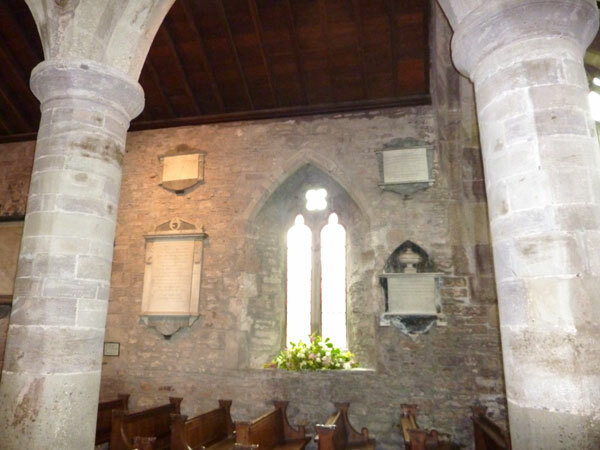 He was buried in the family vault inside Dilwyn village church (photo right). The remains of WILLIAM LAMBE. M.D. 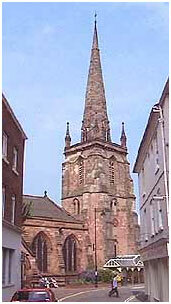 born in ST PETER'S PARISH, HEREFORD. 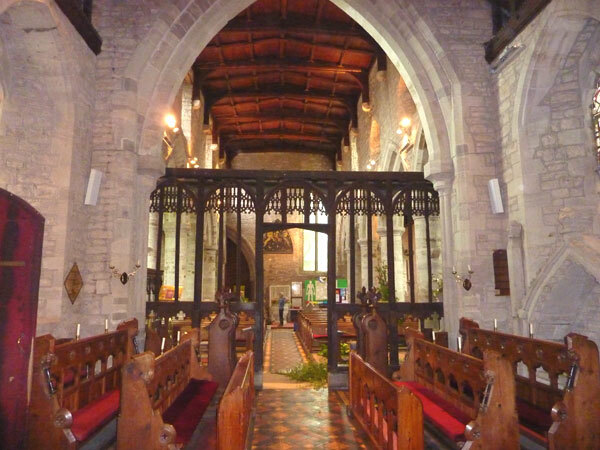 He died in this Parish at HENWOOD June II . MDCCCXLVII . Aged LXXXII .